Mario's Mystery Block monthly themes are a ton of fun to open, but what if you want to take the mystery to the next level? Each of these Super Mystery Blocks are randomized with items from previous blocks and the entire World of Nintendo! Do you have enough curiosity to take your chances with these Super Mystery Blocks? 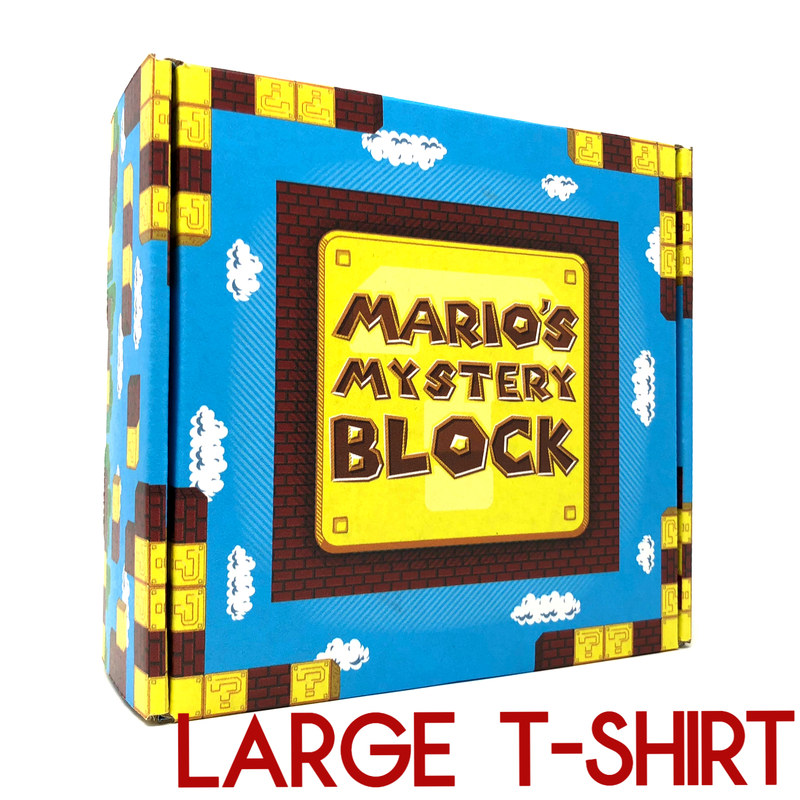 Each Super Mystery Block is guaranteed to have at LEAST 1 t-shirt and over $40.00 in retail value!